Exceptional customer service, creativity and innovation for your project and cost effective delivery. 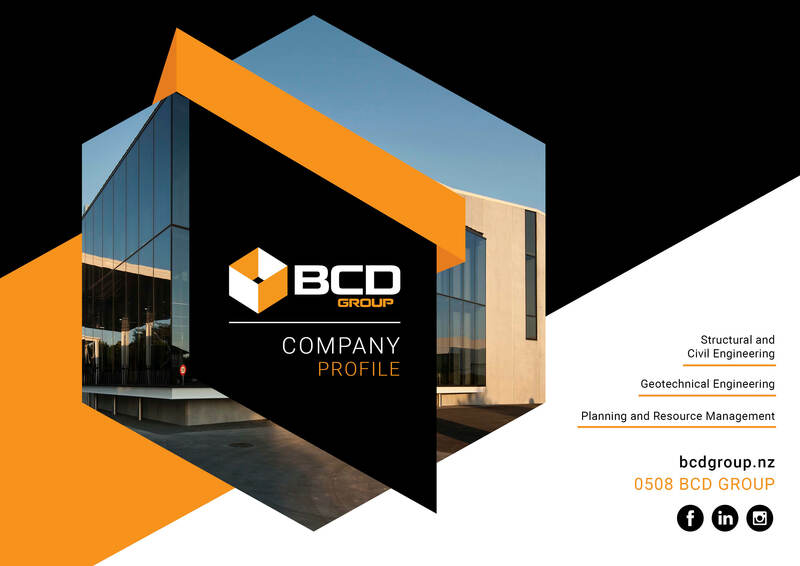 BCD Group Ltd is a locally owned and operated consultancy specialising in providing Planning, Structural, Civil and Geotechnical Engineering consulting services throughout New Zealand. Our vision and values are centred on providing exceptional customer service and the cost effective delivery of services. We know that one size does not fit all so we adapt and one of our key differences is that we can readily tailor our services to client requirements. We truly believe that customer satisfaction is paramount on each and every job. BCD Group are proud to have been involved in this stunning New Plymouth dwelling. To create the appearance of a floating 1st floor and maximise the coastal views, a combination of double cantilevers and lightweight steel frames were used. BCD Group have provided full engineering and planning services to the Lakewood project. Situated alongside Lake Te Koutu, this new mixed use scheme will provide a variety of residential and commercial uses and become a premier lakefront destination in the heart of Cambridge. 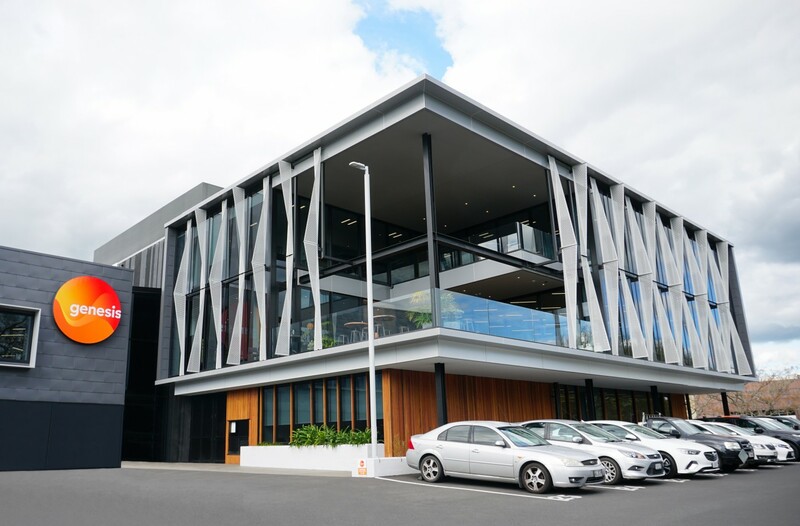 Excelsa is a new cinema and shopping complex that provides the fast-growing area of Papamoa with a convenient retail and community facility. The centre currently consists of a boutique 135-seat cinema and a two-storey bar with additional stages till to come. 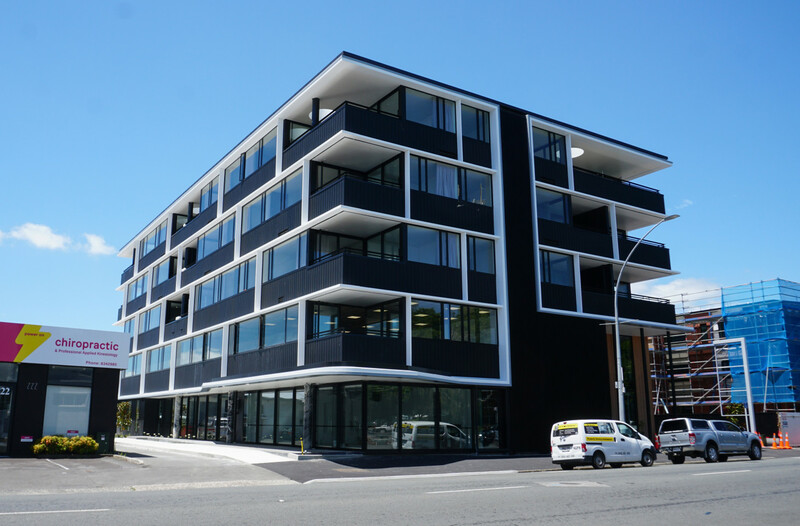 Located in central Hamilton, the Genesis Energy Office Development utilises the shell of a former supermarket and features large floor plates that slice between levels 1 and 2. BCD Group provided structural and geotechnical engineering and planning services. Situated in an ideal location at the intersection of SH29 and SH36 in Tauriko, the Tauranga Crossing will service not only the Bay Of Plenty region but also those who pass through. BCD Group have provided structural design services to the cinema and retail space extension of the existing shopping centre. 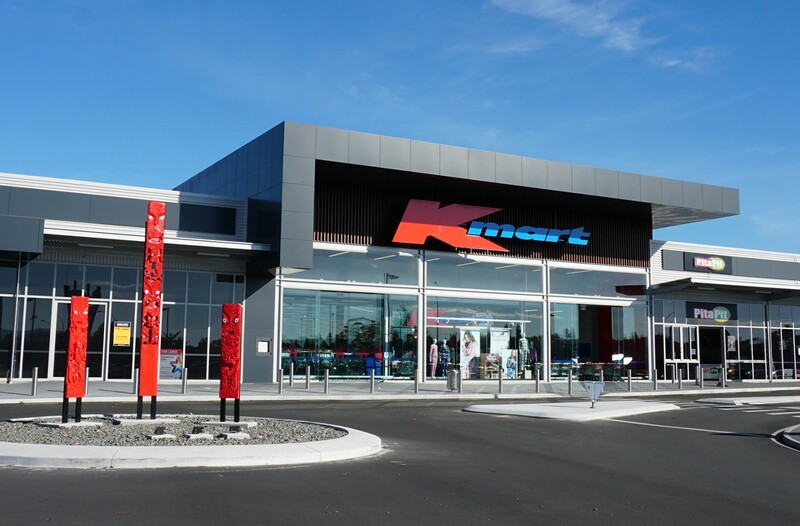 The opening of the Kmart store in Rotorua showcased the new company-wide store layout that included self-service check outs, wider aisles and bolder graphics for navigation. BCD Group provided full engineering services to the store which opened in early 2018 as part of a $12 mil. development. Parkhaven is a new luxury development that overlooks Hamilton’s cityscape and green belt. BCD Group have provided planning and full engineering services to this new premium mixed-use development, comprising of offices, a café and high-end residential apartments and penthouses. Inspired by an Olympic Village, Podium Lodge’s design features accommodation pods named after destinations around the world that have hosted the Olympic Games. 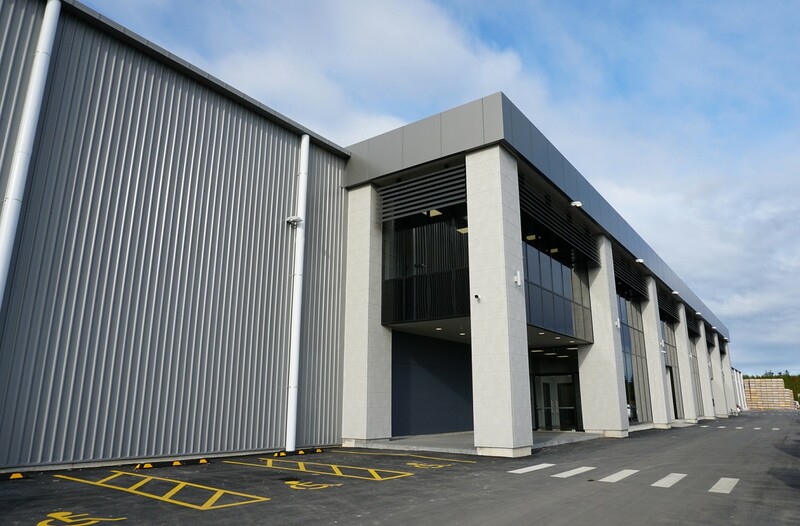 BCD Group provided planning, civil and geotechnical engineering services to this exciting new complex. BCD Group are excited to have been involved in the development of the JACE Industries premise in Tauriko, providing both structural and civil engineering services. This large 65,000m2 complex combines fruit storage, packing and distribution services of MPAC and APAC. 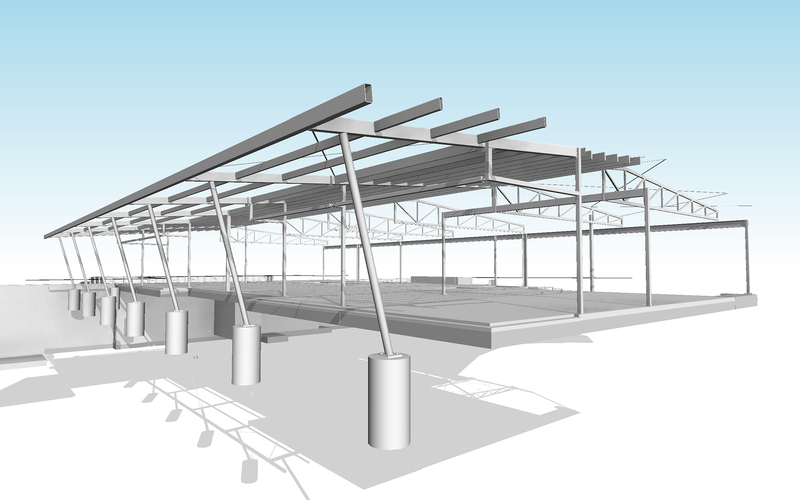 Our expert Structural and Civil Engineers work with the design team from start to finish to ensure your proposal embraces the architectural intent, complements the order of construction and ultimately delivers cost effective outside the box solutions. Our passionate Geotechnical Engineers enjoy the challenge of solving complex geotechnical issues. 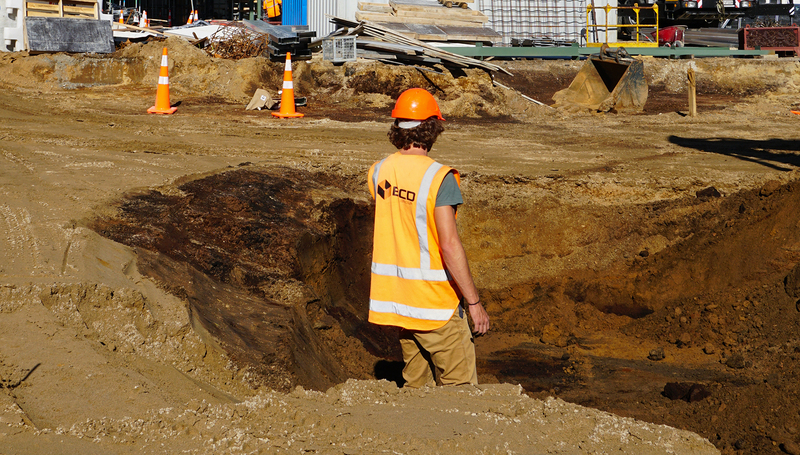 From investigating physical and chemical properties of rock and soil to designing building foundations and retaining walls, we cover everything at and below ground level for your project. Our Planners cut through the red tape. We can assess if your project meets all required areas of compliance, assist you in applying for resource consent and liaise with council to ensure your project runs smoothly. Our draughtsmen bring your project to life by creating accurate two-and three-dimensional representations of your project whether it be a building, road or storm water pipe. The drawings produced by our draughting team act as guides for all involved throughout the project.